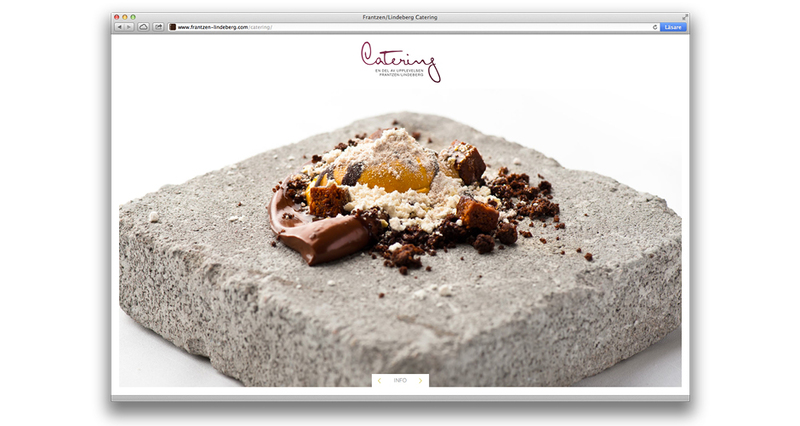 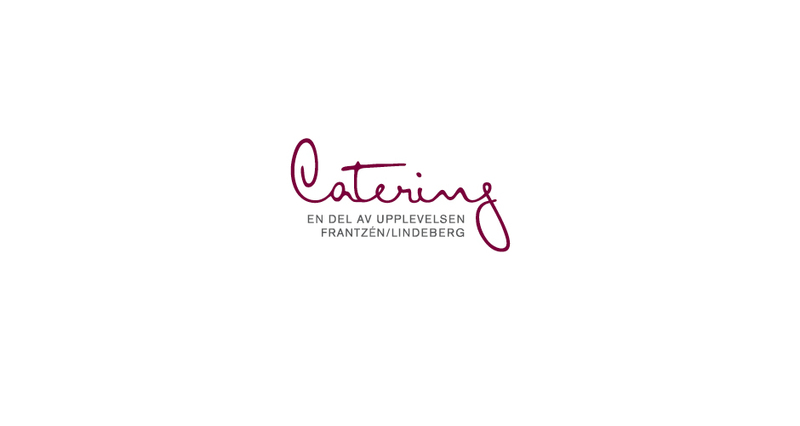 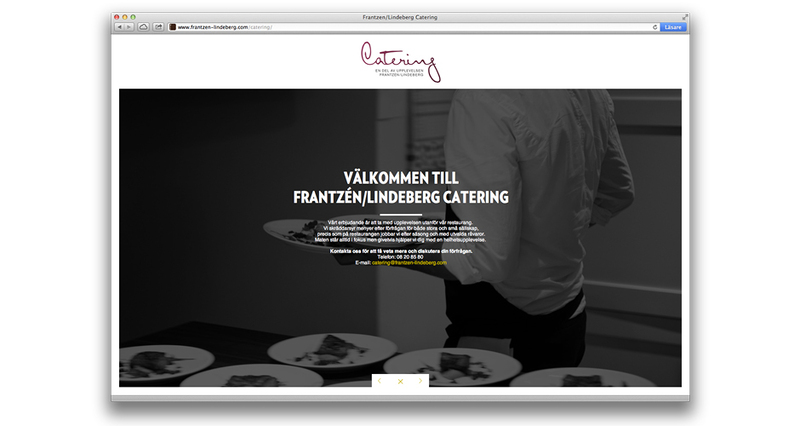 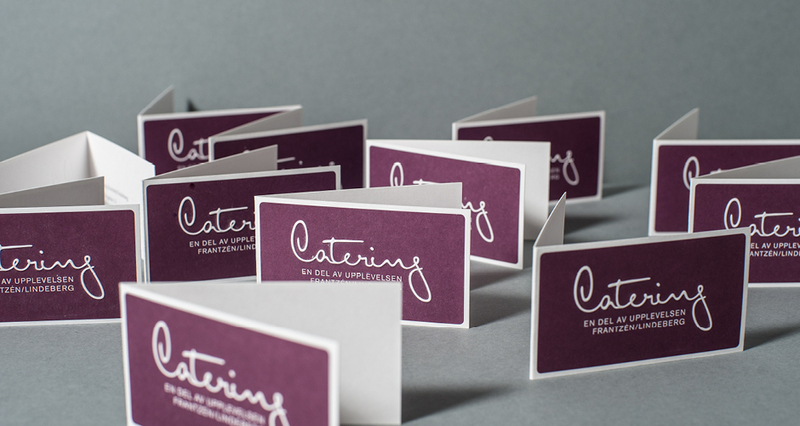 The restaurant Frantzén/Lindeberg have a catering part of their business. 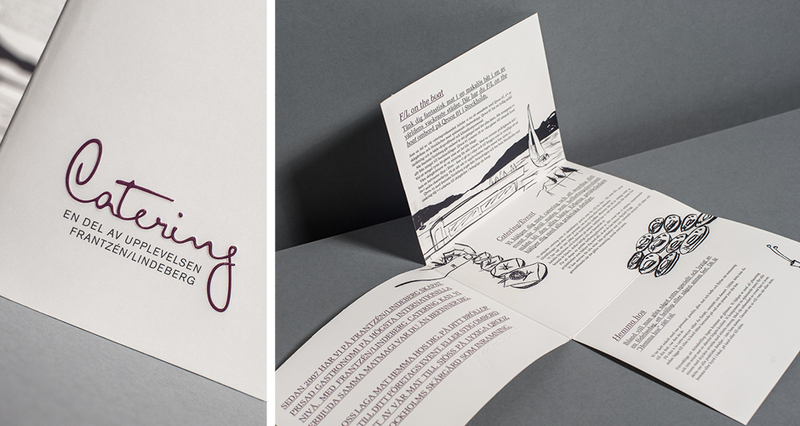 We were asked to create the identity and communication for it. 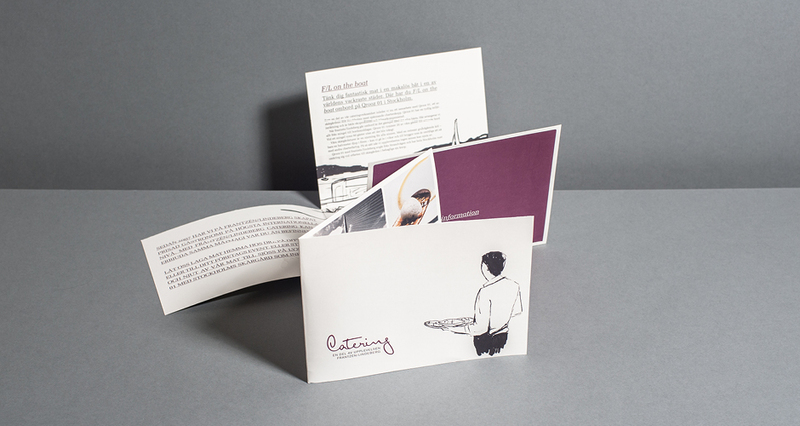 The work includes visual identity, menues, signage, website and broschures.